Situated in a remote corner of New Zealand’s North Island where the world’s tallest bird – the moa – once roamed freely in a land of myth and legend, Tahi has its own story to tell. 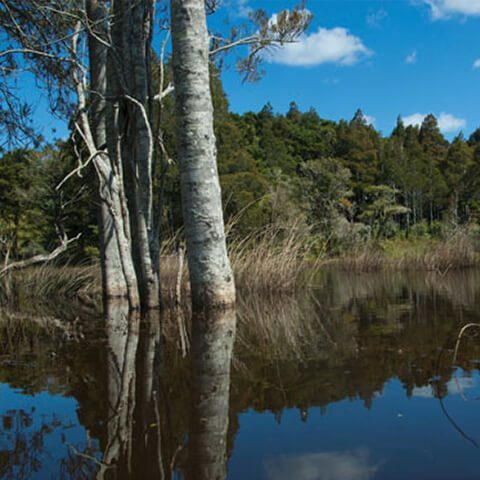 This is a story of forests rejuvenated, wetlands reborn and native wildlife restored. Our story is one of sustainability, passion, vision and integrity. Ohuatahi – or first place of plenty – was the name given to this land by the Maori. Here, past, present and future are precious and we combine this philosophy to integrate hospitality with a profound respect for our natural surroundings. Our aim is to preserve both the ecological and cultural heritage of the land, providing a sanctuary for people and wildlife. This means offering guardianship of the land rather than ownership, using the principles of sustainable management to guide our decisions. 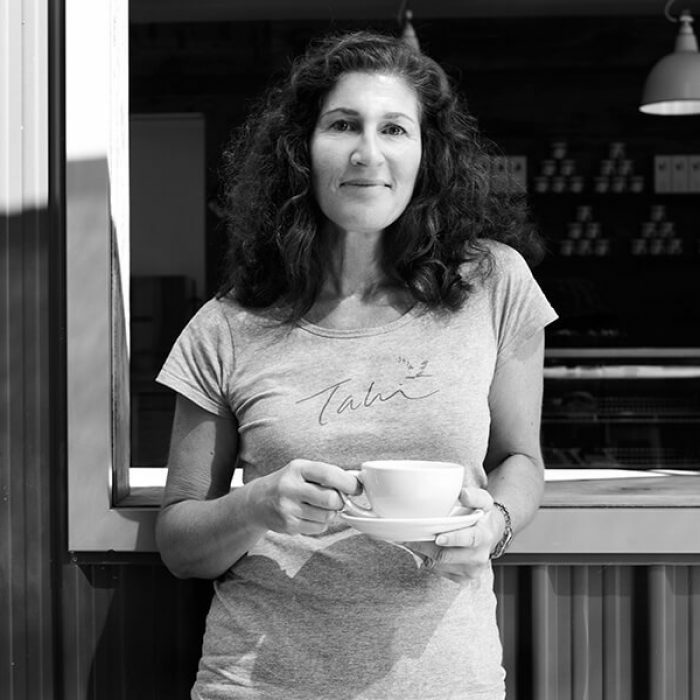 Tahi is a living example of positive transformation, rejuvenation and commitment to a sustainable business model that does not place profit ahead of the environment. We are breathing life back into the land, at the same time, running an ecologically conscious business and creating jobs. As a Global Ecosphere Retreats® certified Long Run Destination, Tahi strives for the highest sustainability standards through a balance of community development, cultural stewardship and biodiversity conservation. The landscape of Tahi was once wild, rich and fertile, home to generations of Maori and alive with a vibrant indigenous culture. When European settlers arrived, they transformed the landscape, cutting the native forests for building material and fuel, introducing intensive farming and a host of pest species, including weasels and possums that decimated the native wildlife. Wetlands were drained, the birds disappeared and the land lost its soul. We began our restoration project 11 years ago when Tahi was a run-down cattle farm. Now 14 wetlands have been restored, over 280,000 indigenous trees have been planted, almost 70 bird species are in residence and numerous native fish species are returning. As the Maori tribes once fiercely defended this land, so are we passionate about the reawakening of its spirit. We have a profound respect for the Maori belief in the spiritual sanctity of the land and the inseparable connections between all things. 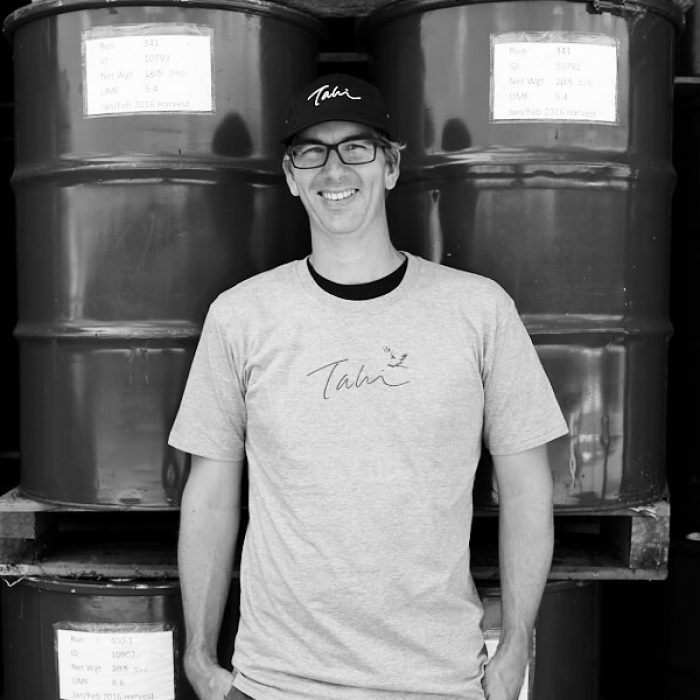 At Tahi, sustainability is a living philosophy. We are custodians of this land and we will continue our restoration efforts, bringing back more and more native species. 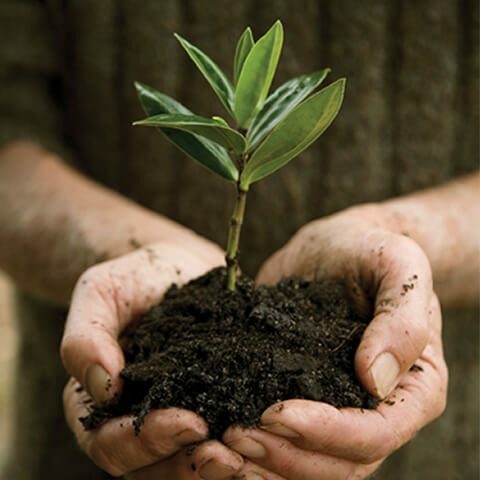 The more trees we plant, the more wetlands we revive, the quicker we regain the natural balance that once existed. Our people are part of what makes Tahi so special. We have a dedicated team who are determined to see Tahi reach its full potential, benefitting the community now while leaving a legacy for future generations. The restoration work began 11 years ago under the expert management of Dr John Craig, a leading expert in the field of landscape restoration, and we continue his work today. 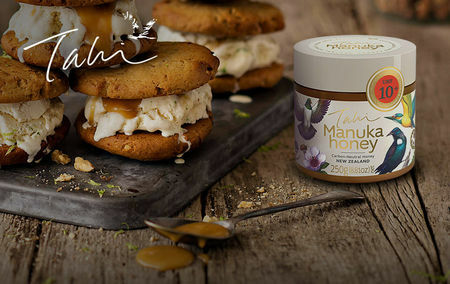 I’m the guy who puts Tahi honey into jars and dispatches it to customers across New Zealand and around the world. But I have many other tasks as part of the honey production cycle – extracting the honey, packing orders, export documentation, logistics, as well as helping with sales. I also help propagate plants in the nursery and lead tours. I’ve been working at Tahi for five years and it’s great to have such a varied job. It’s exciting to work for a business that combines respect for conservation, community and culture with commerce, and see it grow from scratch into an internationally recognised brand. I’ll always remember the day when I jarred the first batch of honey that I had produced on my own. How do I eat my Tahi honey? On a crumpet, in Baklava, or drizzled over Greek yoghurt with cinnamon and walnuts! Gorgeous! 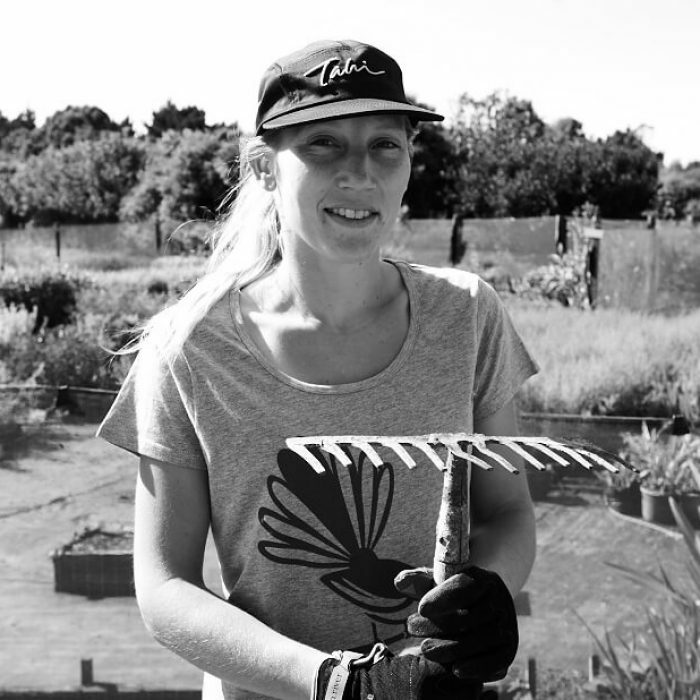 My work as Environment Coordinator involves helping to run the nursery, controlling weeds, planting trees and organising day-to-day jobs at Tahi. A normal day for me means working on the land to create a beautiful, healthy environment. I love the fact that I can get dirty every day! I also cherish the fact that I’m able to help restore this beautiful environment – I feel like I’m saving the world one tree at a time. Tahi is ‘going places’ – it’s a great example for others of how to take responsibility for the environment and our wildlife. A real pleasure for me is being around like-minded people who view Tahi as a magical place. My best moments are when I’m sitting at the top of the hill with a spade in my hand, working hard to create a natural habitat for native species to thrive. Every now and then I look up and enjoy the most amazing views – you can’t beat that! My job as Sustainable Land Manager allows me to engage with like-minded individuals who share a common belief in culture, community, conservation and commerce. Tahi has been part of my life for the past five years and on any normal day you can find me performing a range of tasks be it pasture management, machine operations, farm maintenance, health and safety checks or guiding a tour. Tahi continues to teach me that it is better to work with nature than to try to mould it. Tahi is diverse by nature, drawing on the expertise of people who manage the bee keeping, the plant nursery and environmental aspects, the guest accommodation and the administration side. 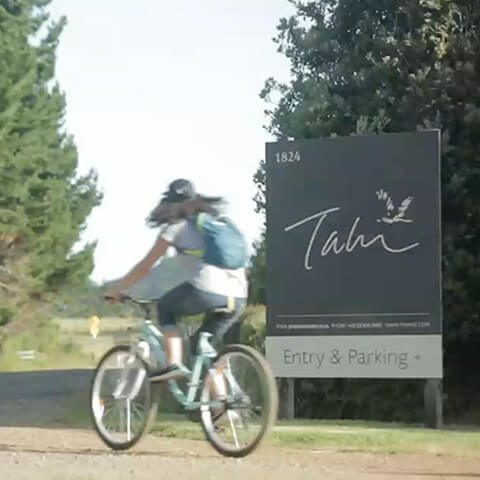 I feel Tahi brings something new and exciting to those who work here and this is why, once a year, we open our gates to the public to share our vision and passion with the wider community. Tahi is a founding member of the Long Run, an international initiative that develops innovative approaches to sustainable ecosystem management. Under the Long Run philosophy, members strive to achieve the highest standards in sustainability by balancing conservation, community, culture and commerce – the 4Cs. The 4Cs philosophy guides everything we do at Tahi from species conservation to renewable energy, recycling water to community outreach, creating jobs to preserving local culture. We grow our own produce in harmony with the seasons. We invite school children, college students, and professional groups interested in learning about, and possibly replicating our work. As well as running our small ecotourism retreat, we also produce and export exclusive Manuka honey using sustainable methods. The 4Cs concept brings together conservation, community and culture within the realm of commerce. Tahi is an example for industry to follow and we hope other businesses will follow suit. We are serious about reducing our environmental impact and use a system of measuring and managing our carbon footprint that is independently verified. We want to show that it is possible to run a successful business and generate positive benefits for biodiversity at the same time. Every business, including ours, has an impact on the environment and has a duty to minimise this impact. But at Tahi we go a step further. We’re improving the land, creating positive benefits for biodiversity, bringing back native plant and animal species that were long absent. Conservation is where our vision started and is at the core of Tahi. Our environmental stewardship has so far involved planting more than 280,000 indigenous trees, creating a haven for almost 70 bird species. To put this into perspective, New Zealand has 10% of the world’s endangered birds on 0.2% of the land, Tahi now has more species than many of New Zealand’s most important nature reserves. Wetlands had all but disappeared from Tahi, drained to make way for agriculture. 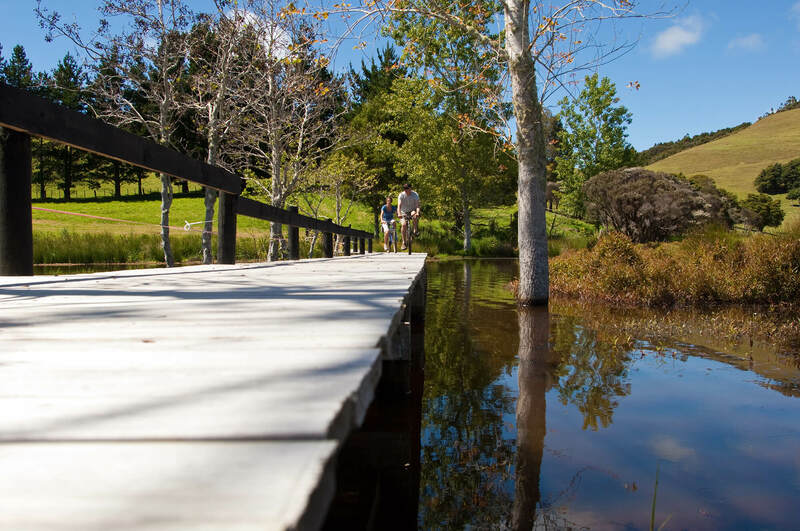 But now, thanks to our rejuvenation scheme, we have 14 lakes, including the second largest coastal wetland in North Island and we are proud to show you the transformation! These wetlands range in size from small ponds to lakes spanning five hectares. A large coastal dune lake has been refilled and an estuarine saltmarsh, home to a population of rare fernbirds, has also been restored. As a result of these restoration efforts, there has been a large increase in the number of birds at Tahi. Some of the rarer species have returned including the bittern (Botaurus poiciloptilus), pateke or brown teal (Anas chlorotis), New Zealand’s rarest duck and the grey duck (Anas superciliosa), along with many other rare and more common species. As well as providing important wildlife habitat, the wetlands help recharge groundwater and help us cope with periods of drought. The coastal dunes were the site of the earliest human occupation where Maori hunted the coastal moa (a large flightless bird, similar to an emu or cassowary). Eggshell and gizzard stones are all that remain of this once plentiful but sadly extinct bird. Tahi is home to the sand daphne (Pimelea villosa), a species in decline nationally. In conjunction with the New Zealand Dunes Trust and QEII Trust, Tahi is involved in an experimental restoration programme, which involves reestablishing native dune species along the coast of Tahi. The only native land mammals in New Zealand are two small species of bat. Before the arrival of people, New Zealand was a land of birds, large insects and lizards. But with human occupation came a host of mammalian pests including stoats, weasels, rats, cats, possums, pigs, goats and rabbits which decimated the native flora and fauna. Work to humanely control these pests at Tahi so that the native wildlife can recover is an ongoing mission that extends to neighbouring properties to reduce the risk of reinvasion. We’re thrilled to see our efforts being rewarded by the return of so many birds! As well as pest animals, a range of invasive plant species threaten our local ecosystems. We control the worst of these – pampas grass, moth plant and apple of Sodom (kapok tree/rubber plant) – together with a wide variety of agricultural weeds such as ragwort. 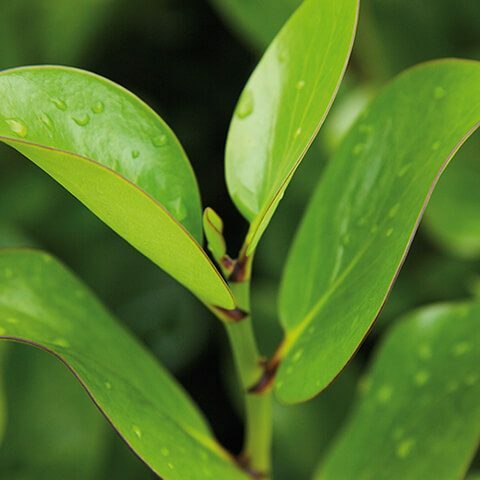 Replanting forest requires large numbers of plants. One of the first plants to establish on bare ground in New Zealand is Manuka. It is the first ‘pioneer’ in a natural process of reforestation and is the foundation for our sustainable Manuka honey business. We plant up to 20,000 manuka trees a year, as well as another 10,000 plants of other species, many of which produce nectar for birds and bees. Most of the plants are grown from seed and cuttings taken from the property. Honey bees are not native to New Zealand and can compete with native bees and other insects for nectar and pollen. So we have substantially increased the numbers of nectar-producing shrubs and trees to make sure there is enough food for all species. We place one hive for every three hectares of forest or scrub to ensure the birds also have enough food and we’re keeping a close eye on the situation to ensure the natural balance remains in place. 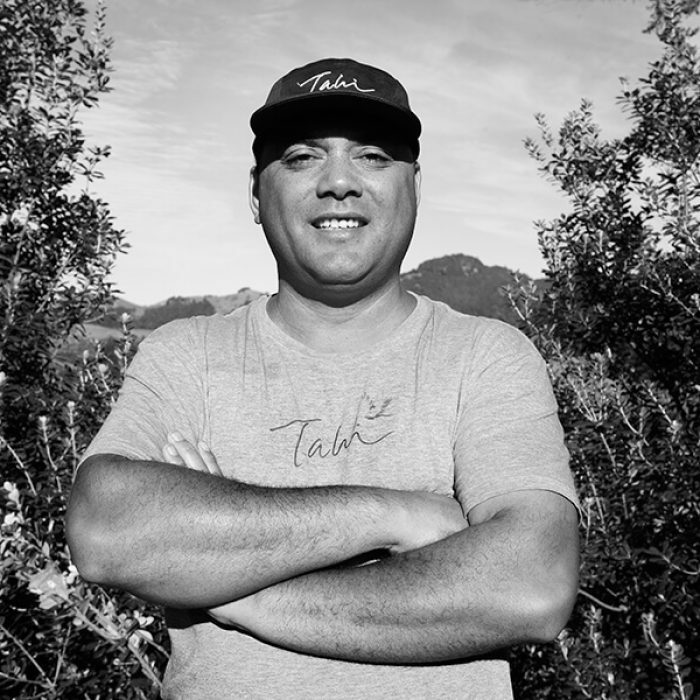 In both our stewardship of the land and in producing our honey, Tahi has a profound respect for our natural surroundings that goes well beyond good intentions. Tahi is an accredited Global Ecosphere Retreat® with the The Long Run Alliance which means we show tangible commitment to sustainability following the ‘4Cs’ – conservation, community, culture and commerce. Our success was recognised in 2011 by New Zealand’s Sustainable Business Network. We are keenly aware that Tahi is built on land that for centuries has been home to the Maori who have left a strong imprint. Our name ‘Tahi’ is derived from the Maori name Ohuatahi (first place of plenty). Here, past, present and future are interwoven in a spiritual cloak protecting the sanctity of the land. Two aspects of Maori culture reflect the very essence of Tahi: Manaakitanga and Kaitiakitanga. Manaakitanga is about hospitality and kindness – by offering hospitality, generosity and mutual respect, everyone involved benefits. Kaitiakitanga is the strong sense of respect and guardianship the Maori have for their natural environment. It relates to the concepts of mana, tapu and mauri. Mana is spiritual power. A forest’s mana is shown by its abundant flowers, fruits and birdlife. Tapu is spiritual restriction – for mana to thrive there have to be some restrictions. Tapu is the basis for rāhui (restrictions) which, for example, might limit fishing activity to allow fish stocks to recover. Mauri is life force – the mauri of the forest must be protected so that mana can thrive. With the help of many people, including the local Maori community, the vital spirit of the land of Tahi is returning. It’s well known that surfing is a favourite Kiwi pastime and our corner of North Island is no exception. Tahi’s beach draws surfers from the local community, across the country and from around the world from all walks of life. We have waves for all levels! Tahi’s surf culture has been growing over the last decade. It is built not just on the thrill of riding the waves but on the joy of connecting with nature at its rawest and an awareness of the need to conserve the oceans for all the sustenance they provide – materially and spiritually. Tahi is embedded in our community and our commitment extends far beyond providing jobs. We actively engage with the local Maori community through a number of joint initiatives. They have a strong cultural connection to the land and their myths and legends are acknowledged and respected. Many school groups come to visit us to learn about conservation first hand, touring the tree nursery, the beehives and the honey production buildings. People travel from all over New Zealand and beyond to witness our award-winning wetland rejuvenation and dune restoration projects and we hold open days where people can see a sustainable business at work. None of this would be possible without the wonderful support of our community and we continue to strive to engage further and lead by example. By supporting Tahi, you’re making a positive difference. Because a self-sufficient income fuels the work we do for our environment and community. By setting up beehives and eco-luxury accommodation as sustainable income streams, we can fund vital habitat restoration, pest reduction and Kiwi release programmes. And become a living case study to set an example for others around the world.